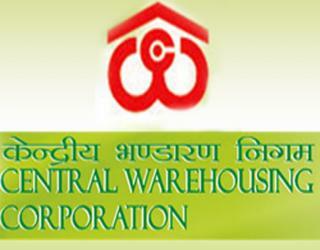 CWC Jobs Recruitment Notification 2019.Central Warehousing Corporation (CWC) inviting applications for the positions of Superintendent & Technical Assistant.Interested and Eligible candidates can apply for the positions. Last Date for Submission of Application is on March 16th, 2019. 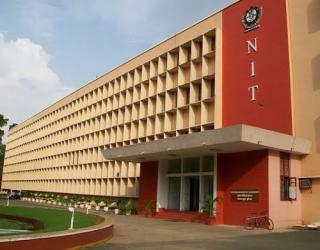 Graduate & Post Graduate in relevant subjects from recognized University.